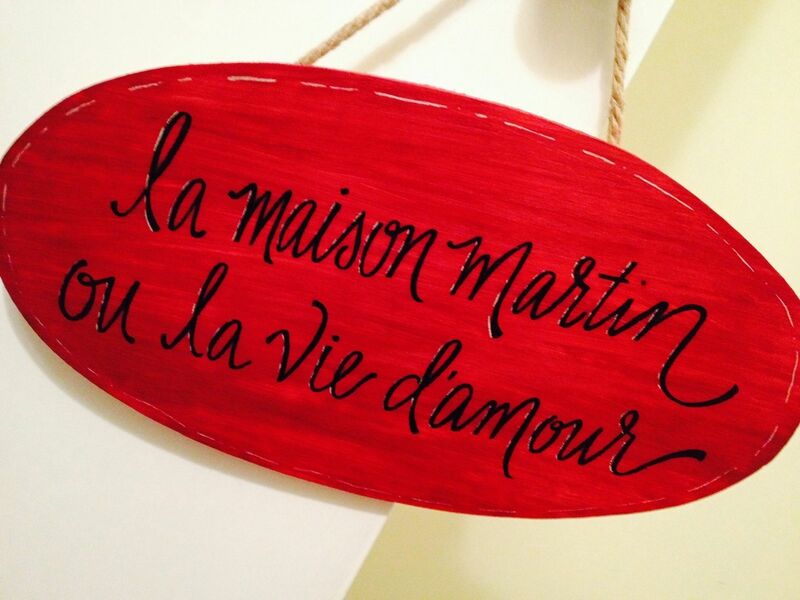 Custom painted wood sign with rope hanger. Was given the colors of the home it would be going in and what it should say and this is what I created. They loved it!